Save the planet – and the budget – with great green country breaks. Discover where to pedal or paddle, sail or hike, or snuggle up in a yurt or eco-cabin. Ever gazed at a field from a train and felt you’d like to be out there, sleeves rolled up, being productive? That desire to contribute more to the organic movements spurred Sue Coppard to set up world Wide Opportunities on Organic Farms (WWOOF) in 1971. It enables people to give practical help to families on farms in return for food and accommodation. 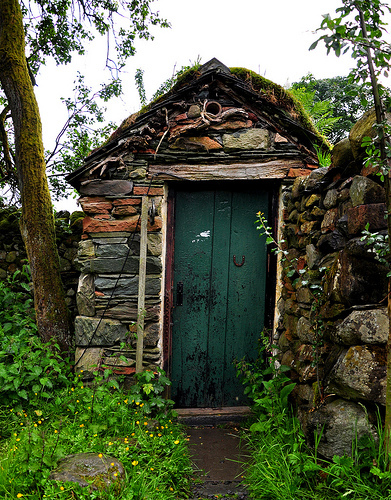 Opportunities include Wallabarrow, a National Trust farm in Lake District, where the new tenants are establishing gardens and an orchard and are looking for someone to help with stonewalling, fencing and woodland work. 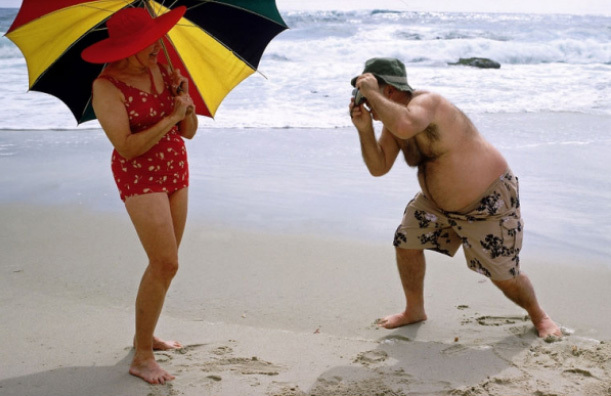 A green holyday doesn’t have to involve physical exertion. If you prefer to demonstrate your support for environmentally sensitive restoration work and organic farming while lolling in comfort, this small boutique Strattos hotel may be for you. Insulated with lamb’s wool and coated in environmentally friendly paint, it was the first in the UK to receive the Queen’s Award for Outstanding Environmental Performance and recently won the Considerate Hotel of the Year Awards’ Best of British Food award for its commitment to sourcing local, ethical produce. A trip to the nearby Ecotech Centre, dedicated to renewable energy and organic horticulture, is also inspiring. 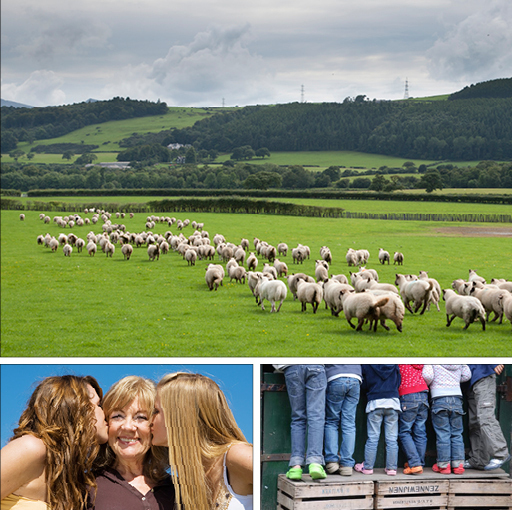 From £155 for b&b. Go to strattonshotel.co.uk and ecotech.org.uk for more information. 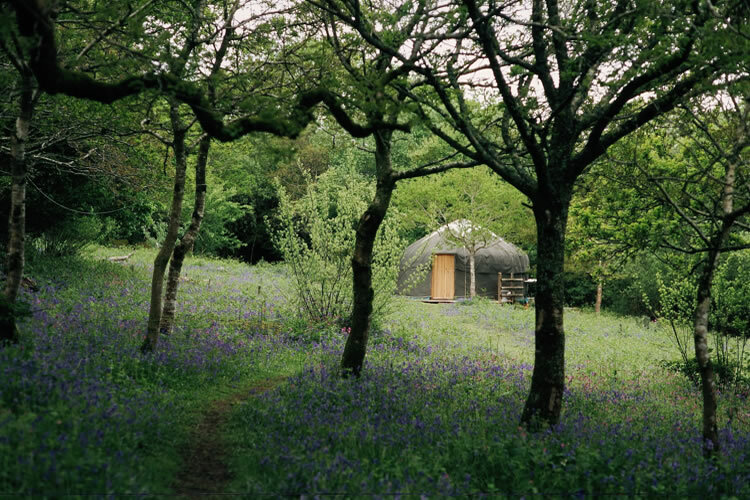 Yurts are springing up like mushrooms across British fields, but for idyllic location, these set alone in fields among oaks and late bluebells with view of moors and sea take some beating. Each jolly yurt is design for comfort with rugs, lanterns, futons and large cushions, and for truly civilized living, some even have roll-top bath in the bathroom. Organic eggs and meat can provide for cooking on the wood-burning stove or Mongolian barbecue and eating beside a crackling campfire. Enjoy village pub 10 minutes away. A 16ft your sleep four and costs from £360 for a week. Call 0120 850670, yurtworks.co.uk. 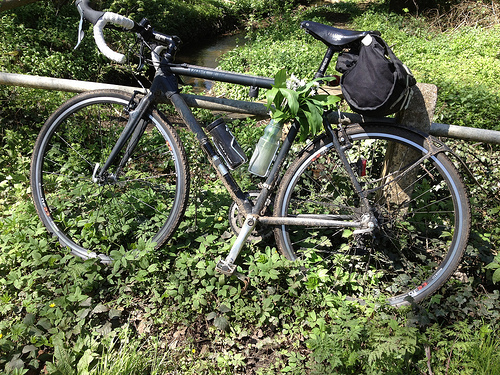 It’s the cycling equivalent in roughly the same direction at varying pace, and meeting for lunch, a swim, diner, a pint. Bicycle Beano carefully selects attractive green spots as the pivotal points for daily sorties into rural locations, such as northern Shropshire and southern Cheshire, in the Welsh Borders of England, which this month’s beano will explore. Cyclists will recharge their pedal power at the Welsh Borders of England. This beano is 4-day of 35-40 miles of cycling. £490, bikebeano.co.uk. The Austwick Traddock restaurant in the Yorkshire Dales National Park is much-loved by walkers who build up healthy appetites by tromping through the fresh air of the wild dales. Its organic, local fare won it title of Best Restaurant of the Year in the Organic Industry Awards 2006. This is a peaceful place, popular with honeymooners and weekenders escaping the city. 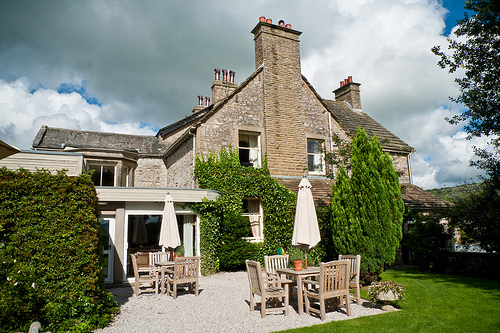 It’s a relaxing retreat, but the energetic can set off and head upthe peaks, Pen-y-Ghent, Whernside and Ingleborough. The views are sufficiently overwhelming to make you redouble your efforts to protect Englands wild spaces. 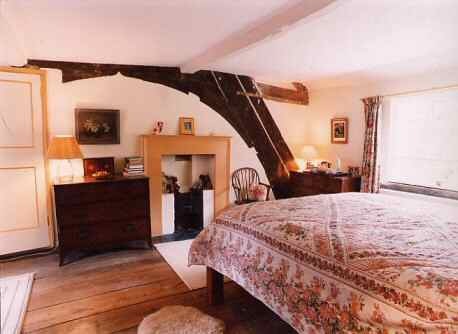 Double rooms with from £99.00, Austwicktraddock.co.uk. Hoofing across an Area of Outstanding Mational Beauty on foot is easier on the environment than driving across it, but hiking is not without its problems. Even th lightest packs can begin to weigh you down after a couple of miles. The Sherpa Van Project aims to reduce the numbers of cars in protected areas and ancourage people to explore on foot by transporting every walker’s baggage between overnight stops. The company recommends and books the stops on request along eight or nine of the UK’s most popular trails. Use the service and you’ll be able to walk the 92-mile West Highlands Way with a spring in your step. The baggage service costs from £7 per bag, per day; the accommodation service from £16.45 per person, sherpavan.com. For those under 12, just being in a vast green space isn’t enough. It’s all about what you can do in it. Happily, Kielder Forest in Northumberland is sufficiently huge to absorb several adventure centres and still remain a place of peace and beauty. The Youth Hostel Association’s 41 – bed hostel is a fine base for the riding, fishing, climbing, swimming, pioneering, dinghy sailing and watersports offered there and at centres nearby. Paths for hikers and cycle trails radiate from its very door. Lowest Car Rental Rates at Fox Rent A Car Children will enjoy the crazy golf and Kielder Castle’s maze; urban escapees will love the clean air and stargazing in this beautiful spot. 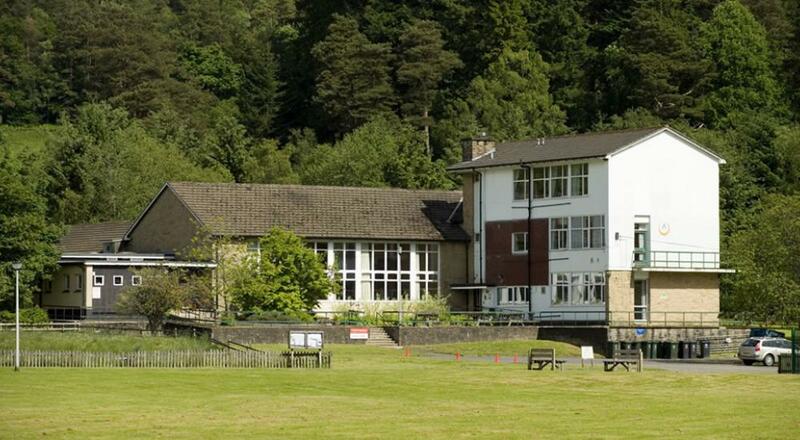 Kielder Youth Hostel, find more ideas on yha.org.uk. 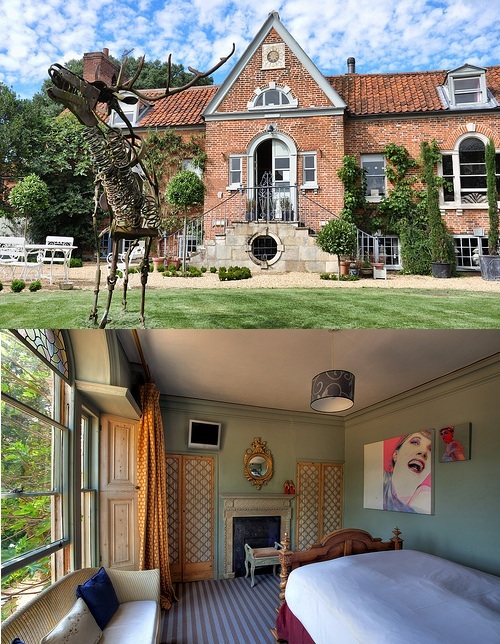 This 600-year old Old Country House friendly, family sits in flower-filled gardens surrounded by tussocky grasslands, and ancient woods all managed for the benefit of wildlife, hence its Gold Wildlife Award. It has also won a Herefordshire Nature Trust Green Business Award. As well as accommodating b&b guests in the main house, there’s a new green oak building in the orchards, the Lighthouse, available in its entirely with a double-height music room with piano, studio, oodles of space for extended families and views over the Malvern Hills. Organic and local produce are provided. From £65-95 for b&b in the main house. Oldcountryhouse.co.uk. 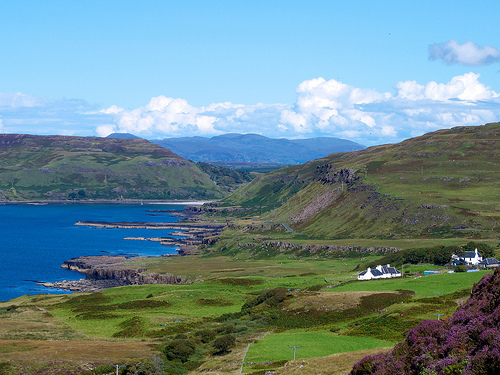 There can be no better way to explore remote stretches of Scotland’s beautiful, mountainous coastline than to glide along it silently in a kayak. Further rewards of paddling include the chance to explore uninhabited islands, to observe wildlife such as sea eagles, dolphins and occasionally whales all oblivious to your presence, and for wild camping on isolated white sand beaches. 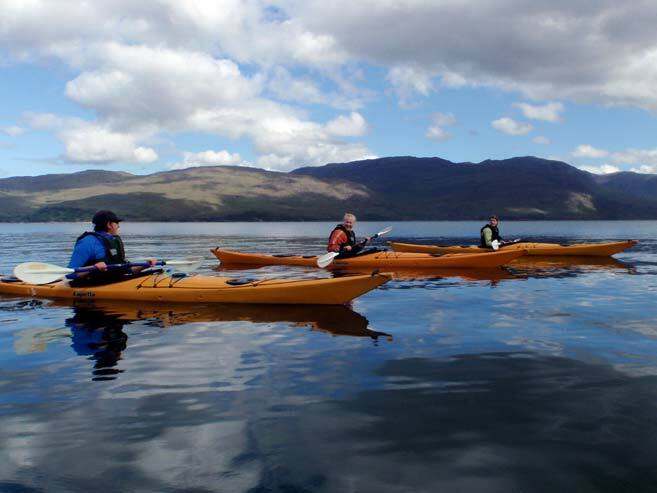 Wilderness Scotland leads kayak and camping expeditions in some of the UK’s finest sea kayaking waters, most six days and five nights long and moderately easy. Trips are offered through to the last week of September and cost £845 per person, five nights wild camping all inclided; wildernessscotland.com. You don’t need to shin up a knotted rope to get to this tree house. This luxurious, secluded thatched nest for two is build in the branches of a living sweet chestnut tree in ancient woodland near the town of Petworth and the South Downs. 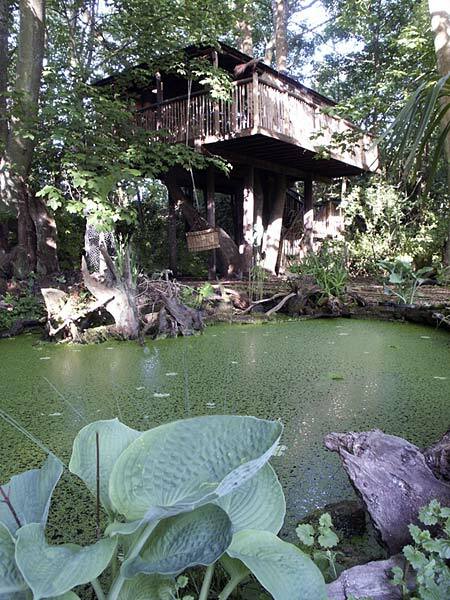 The Tree House not only has substantial wooden steps, but comes with sauna, an en-suite shower room and balcony with swing seats overlooking the garden. Nothing could be more summery. Local and where possible organic food is served up at breakfast in the conservatory of nearby Castle Cottage. From £62-120 a night for b&b. 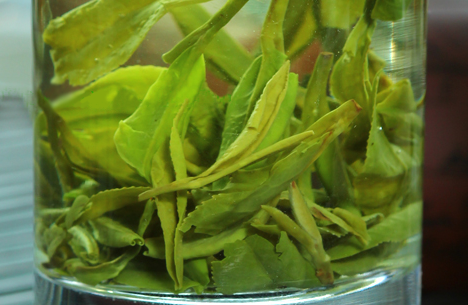 This is the one of several green options hand-picked be Natural Discovery: Naturaldiscovery.co.uk. These self-catering cottages on a working farm are proof that the simple pleasures of life can be very exciting indeed. No noise or distraction, just deer, eagles and otters, spectacular views of neighboring island and white miles away. Given the Gold Award by the Green Tourism Business Scheme, Treshnish Farm works hard to minimize its impact through recycling, composting, the use of eco-friendly products, low energy bulbs, solar panels and local services. It has a tree planting programme, and there are bird boxes for swallows in the new farm buildings, all a reminder that a long jorney starts with little steps. There are eight cottages to choose from. For more info go treshnish.co.uk. 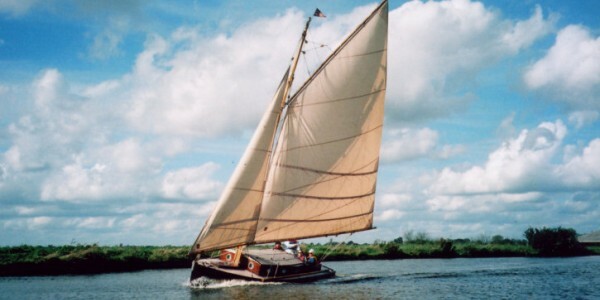 For the halcyon life of the Swallows and Amazons, hire a mahogany yacht from the Hunter Fleet and sail at least some of the I20 safely navigable miles of the Norfolk Boards. These yachts aren’t motor cruises with sail as optional accessories, but proper boats without engines and electricity offering an authentic 1930s sailing experience. Unless you are a highly experienced sailor, opt for the half-day skippered jaunt, or take advantage of Hunter’s training course first. 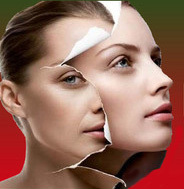 The Lullaby class will accommodate a party of four – if you have teenagers take them. True sailing offers endless opportunities for building self-reliance. Two-berth hustler class from £550 a week; huntersyard.co.uk.